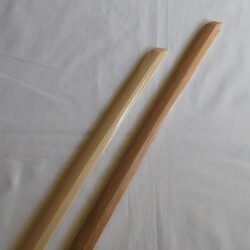 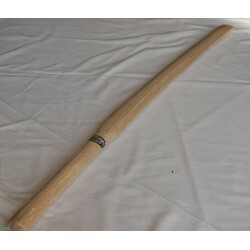 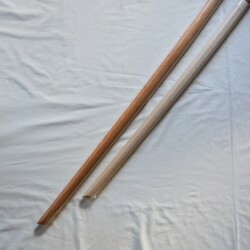 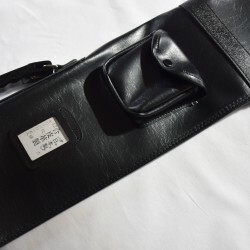 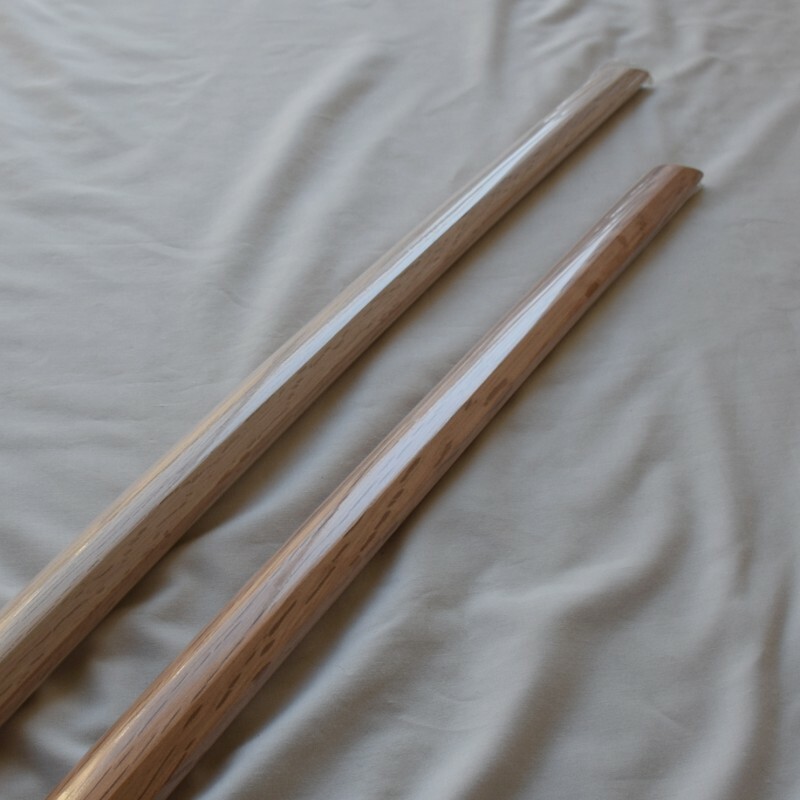 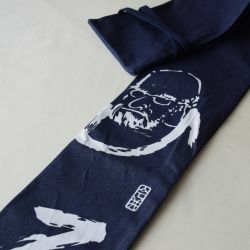 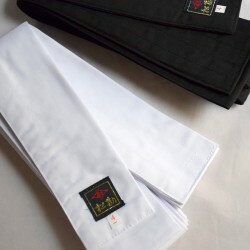 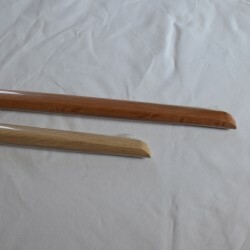 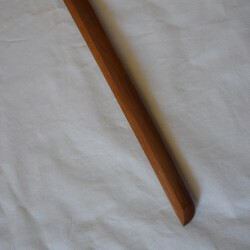 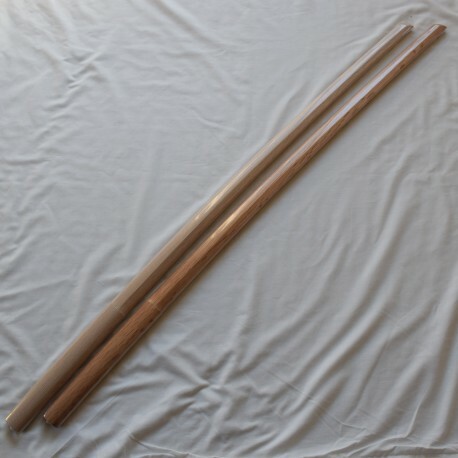 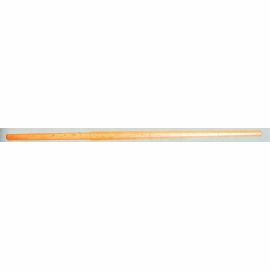 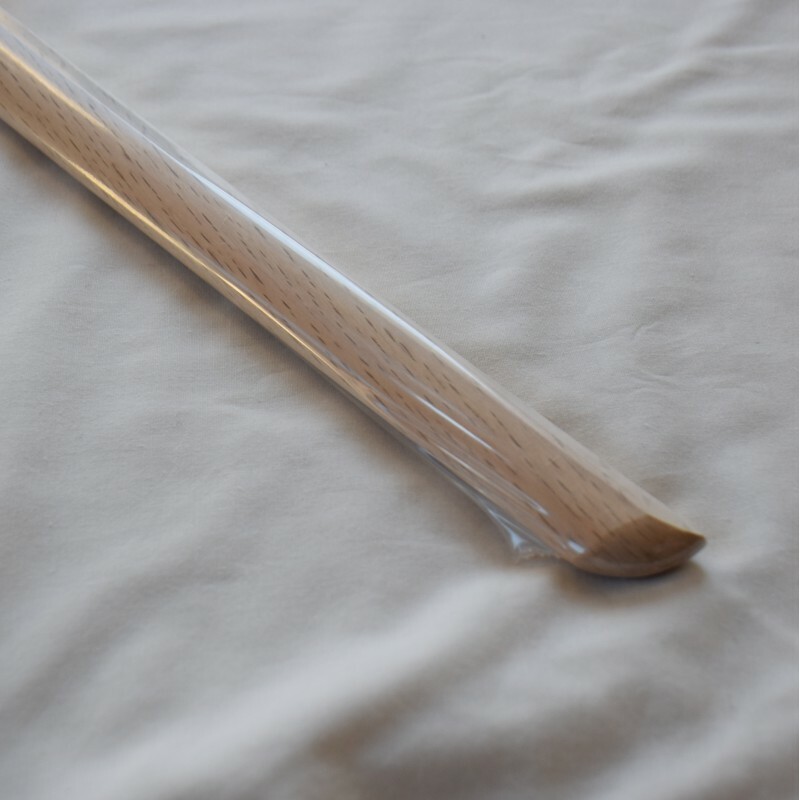 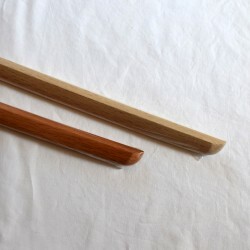 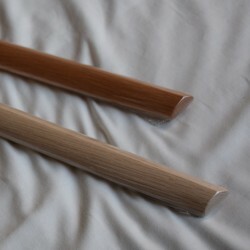 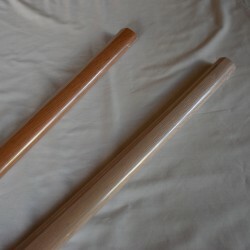 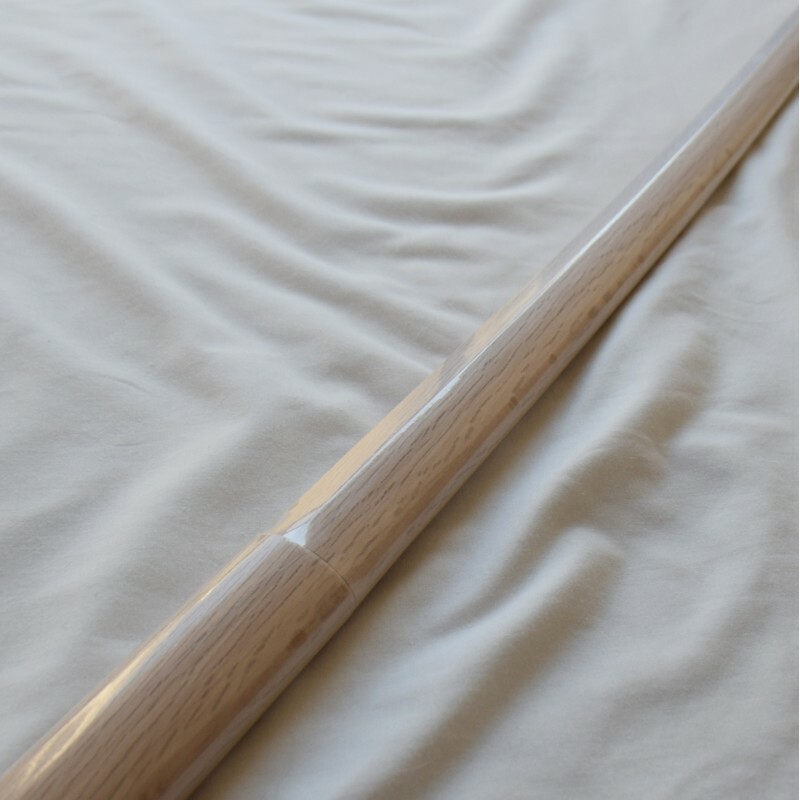 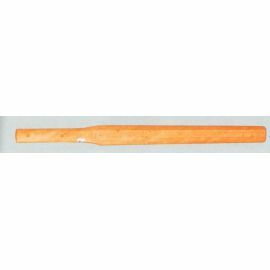 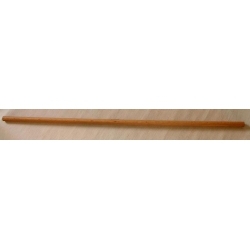 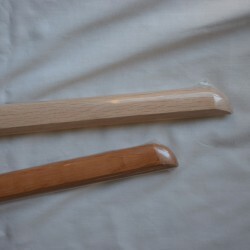 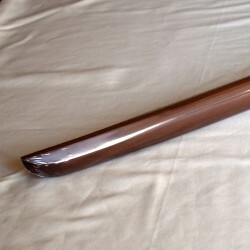 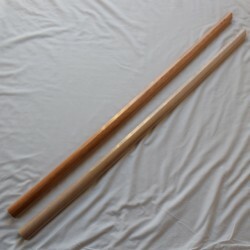 Bokken Shinto muso ryu of superior quality in red or white oak. 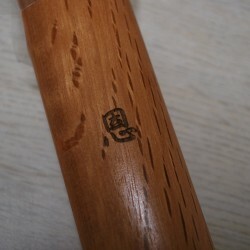 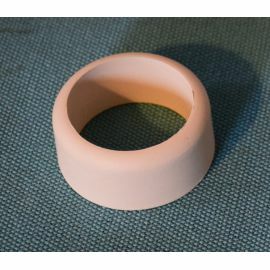 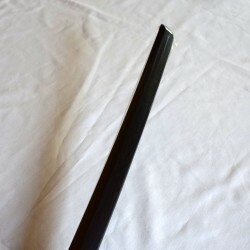 This bokken has a very slightly curved blade. 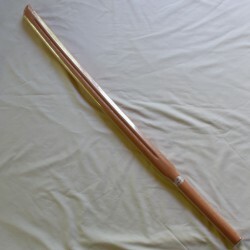 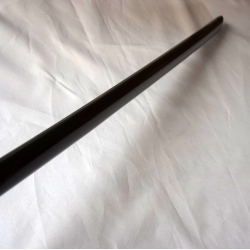 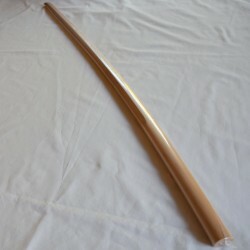 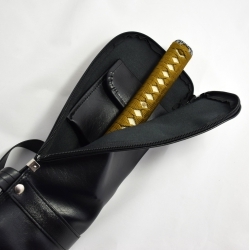 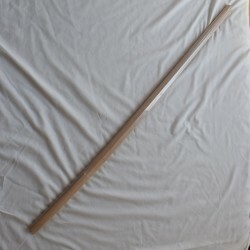 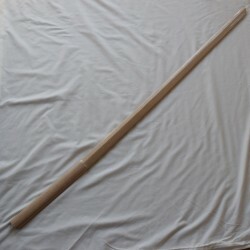 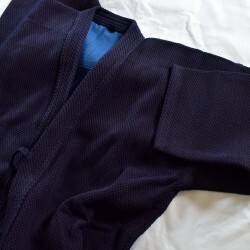 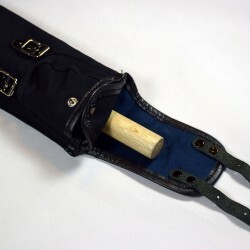 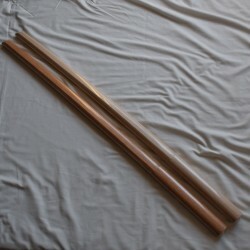 This bokken is a little bit heavier than a standard bokken.